* Speaker Panels on Global Economy, Future of Finance, Women in the Industry, Tech Innovation, Venture Capital and Private Equity, etc. 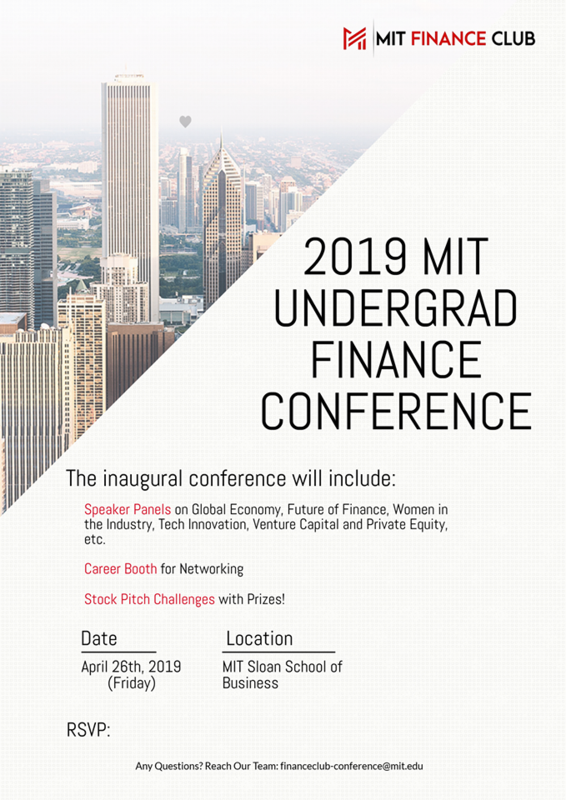 Founded to be the flagship conference specifically targeting the dialogue between undergraduates and key industry stakeholders, we aim to be the forum of exchange between the current and future leaders of finance. The inaugural conference brings together hundreds of students and industry professionals across the country with the purpose of creating critical conversations on the future of the economy, state affairs of financial technology, and how innovation is impacting all verticals of finance.